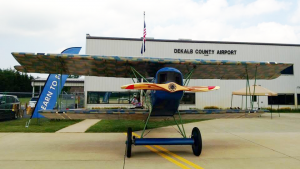 DeKalb County Airport truly deserves its reputation as “The Biggest Little Airport in NE Indiana.” Our professional management and full-time maintenance staff ensure the runway and taxiways are clear and open 24/7. Our Fixed Base Operator, Century Aviation, is a full-service FBO providing fuel, repairs, climate-controlled hangar space, aircraft rental, flight instruction and more. 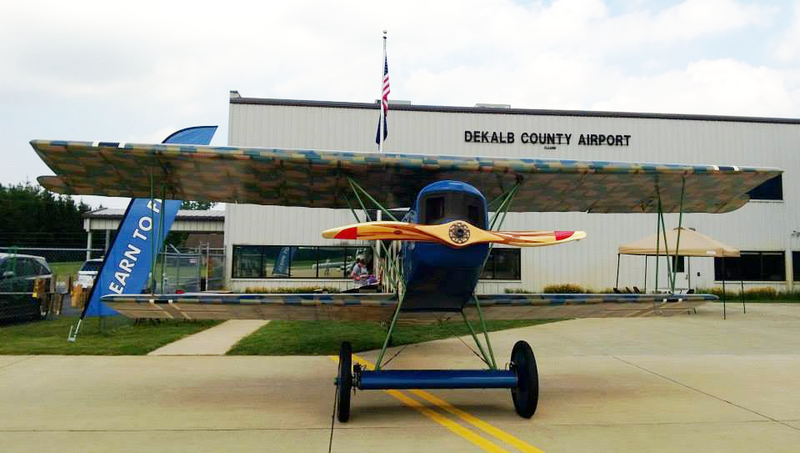 Our newly remodeled terminal building provides amenities for pilots, passengers and guests. Our free WiFi service is available not just in the terminal building, but across the entire airport.